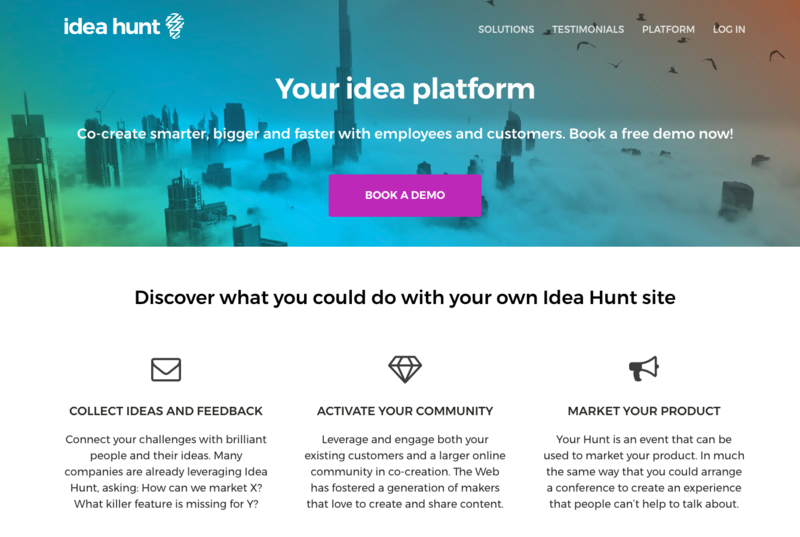 Idea Hunt is a platform where brands can collect ideas and gather feedback on current and future products, directly from consumers. The platform can be used in multiple ways and also allows to gather content from consumers, as well as having products seeded to influencers. 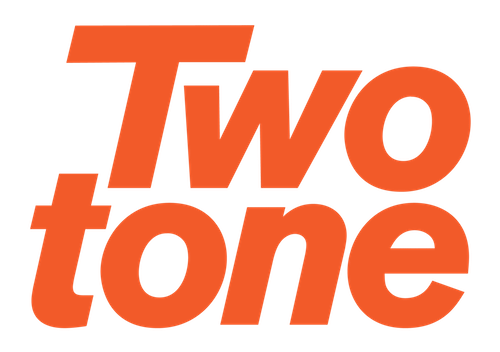 Twotone helped the Idea Hunt team, on one hand, to gather a group of +150 influencers within the cycling community globally with a total reach of nearly 350k. On the other hand, we gained the interest of several brands to try-out the platform and gather feedback, seed-out product and test new ideas from this group of influencers.